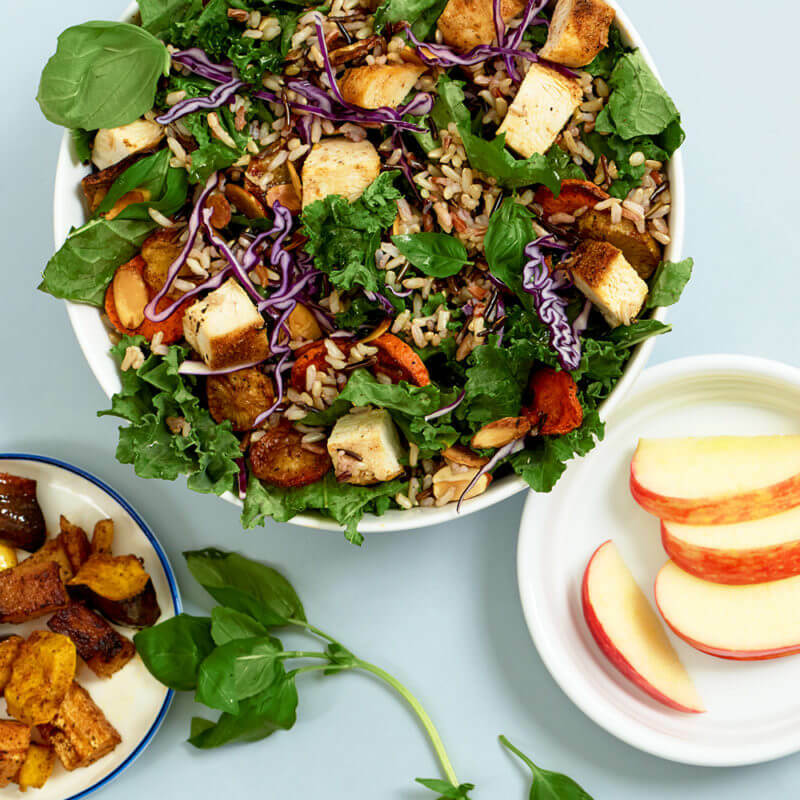 Sweetgreen is a destination for delicious food that's both healthy for you and aligned with your values. We source local and organic ingredients from farmers we know and partners we trust, supporting our communities and creating meaningful relationships with those around us. We exist to create experiences where passion and purpose come together.